For more information about St. Rita School, please fill out the inquiry submission form online. A representative from our school will contact you as soon as possible. Thank you for your interest in St. Rita School. 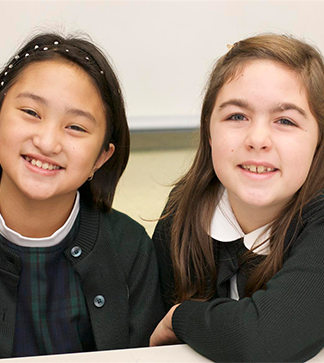 Why do you wish to send your child to St. Rita School? How did you become aware of St. Rita School?